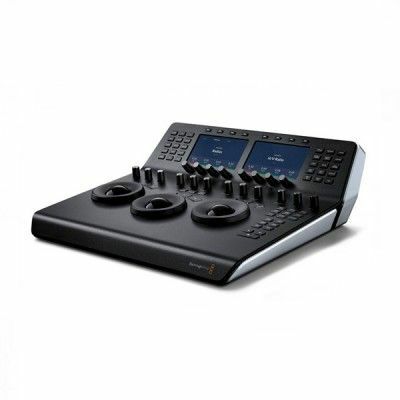 The switcher is designed to expand your operations for full control of a multi-camera shoot. 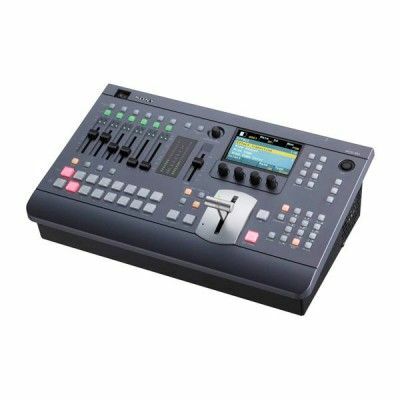 There is no need to worry about swapping out inputs during a production the MCX-500 features no less than 8 video inputs (plus dedicated Title input) to easily accommodate any small-to-medium sized production. 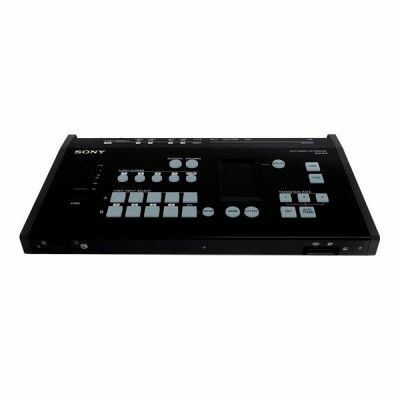 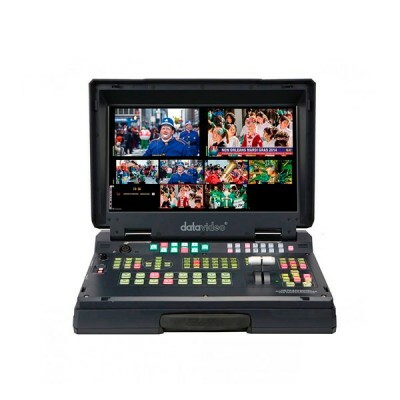 Inputs include professional 3G-SDI (x4), standard HDMI (x2) and even composite video (x2), allowing you to connect a wide variety of cameras and other equipment. 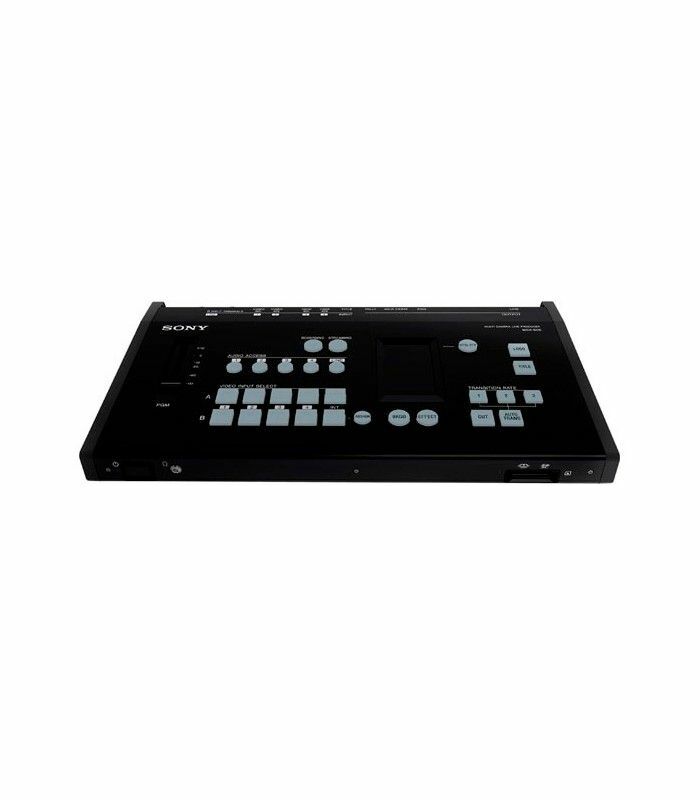 A dedicated RGB Title input allows you to connect a PC or Mac to use as a dedicated source of titles for your production.